Market regulator Sebi on Friday barred Anil Ambani-led Reliance Infra and RNRL from investing in secondary market till 2012, besides imposing a charge of Rs 50 crore (Rs 500 million) for settling a probe into alleged unfair market dealings by the two firms. 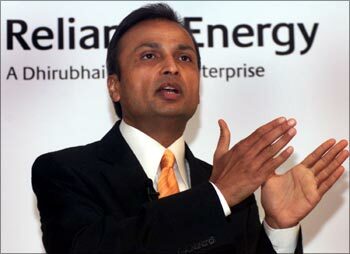 The top officials of the two companies, including chairman Anil Ambani, have also been barred from investing in secondary market till December 2011. However, debarment of companies and officials does not apply to investments in mutual funds, primary market issues, buybacks and open offers. The other officials named in the order include Reliance Infra vice chairman Satish Seth and three directors -- S C Gupta, Lalit Jalan and J P Chalsani. 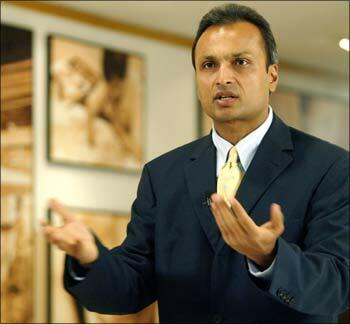 The case relates to a probe by Sebi in dealings in the shares of another Anil Ambani group firm Reliance Communications and investigations related to alleged violation of foreign investment and unfair trade practices norms. In a consent order passed on Friday, the Securities and Exchange Board of India said that it has agreed to settle the case after the two companies agreed to its certain terms and conditions, including the payment of settlement charges -- a record high such amount charged by Sebi so far. 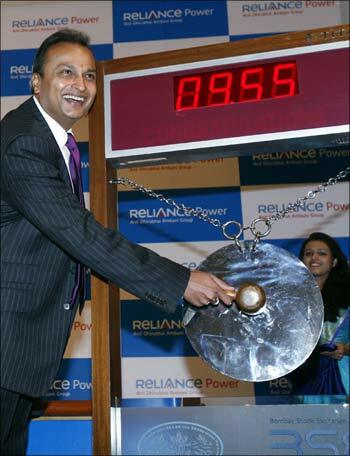 As per the conditions of the settlement, the two companies would not be able to invest in any listed shares in the secondary market, other than mutual funds, until December 2012 and the individuals named in the case, which includes chairman Anil Ambani, cannot invest in secondary market until December 2011. Commenting on the Sebi order, a Reliance Infrastructure spokesperson said: "Reliance Infra has voluntarily settled Sebi show-cause proceedings of June 2010 against the company and its directors. "In accordance with Sebi consent mechanism, the settlement is without admission or denial of guilt. Settlement made in interests of investors to pre-empt unnecessary and time-consuming litigation." The company said that their directors have voluntarily made payment of entire settlement fees and added the settlement maintains full financial flexibility of the company to implement its growth projects. 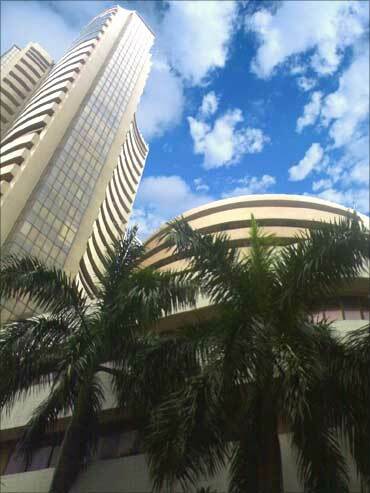 Image: The Bombay Stock Exchange building in Mumbai. As per the order, the two companies would also have to implement a policy of rotating their statutory auditors and, therefore, the auditors as on March 2010 cannot be reappointed for a period of three years commencing from 2010-11. Sources said that the companies have already implemented the rotation of auditors policy is in accordance with risk management best practices. The companies voluntarily offered to not make investments in secondary market to conserve resources for investment in own substantial projects, and will not impact growth prospects in any manner, the sources close to the development said.